Gardening is fast becoming a strong trend again according to a GFK study (the results were published August 31, 2015). The other item that related to leisure time and gardening was the BBQ. The top 3 status symbols associated with gardening are the BBQ, a gardener and having some kind of recreation area, such as a balcony. Leisure time links all of these, the gardener helps to keep things tidy and gardening as a hobby points to leisure time. The use of a landscape designer or an expert in designing an outdoor room would be handy, if the outdoor area is nonexistent. Even a small balcony can be outstanding, using the knowledge of someone who has expertise in urban gardening. Urban gardening is changing quickly as well, with the use of vertical gardens, containers, small decorative trees in containers and even small barbecues can make compact living enjoyable. 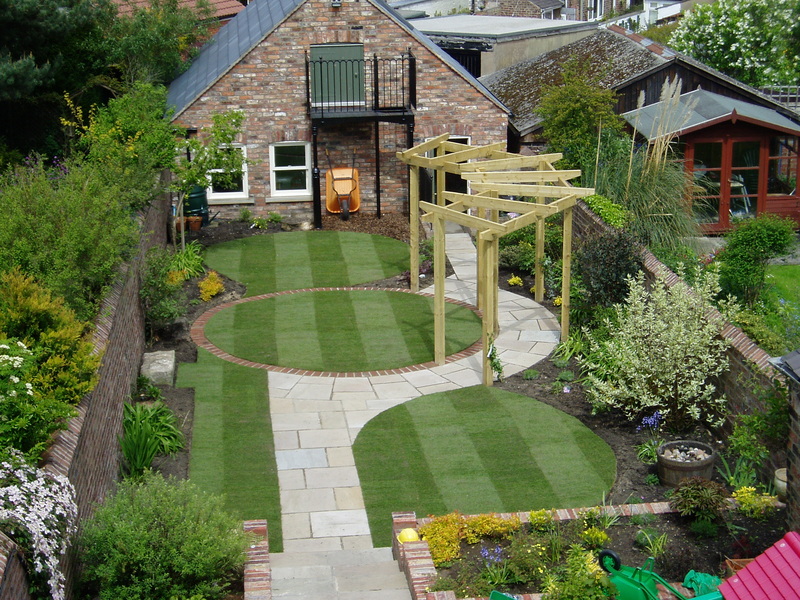 Gardening as a hobby is very middle class because of the availability of leisure time in that social class. If you are a novice go to a reputable garden centre and ask questions. This hobby can open the doors to go from novice to competitive, if competitions are your thing. Enjoy the outdoors, relationships and chatting with people (developing people skills and your social network) can all be rewarding.